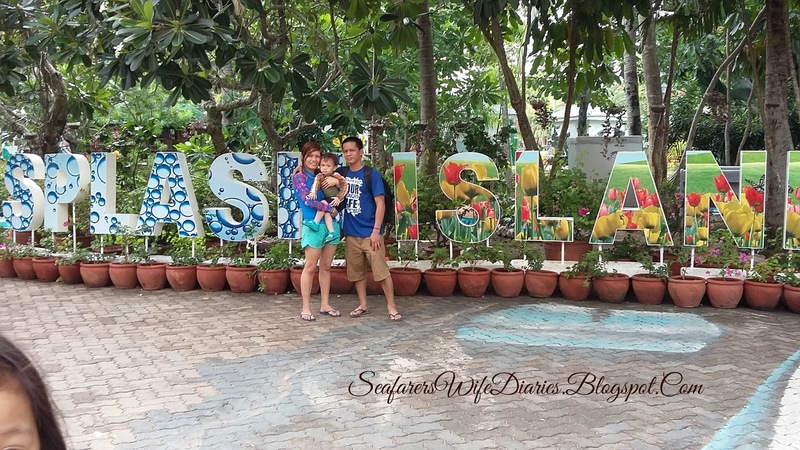 SPLASH Your Summer at Splash Island!! I know this is very late since the summer is done and it's already a rainy days. But it's not too late to post and share our Splash experienced last summer in Splash Island! 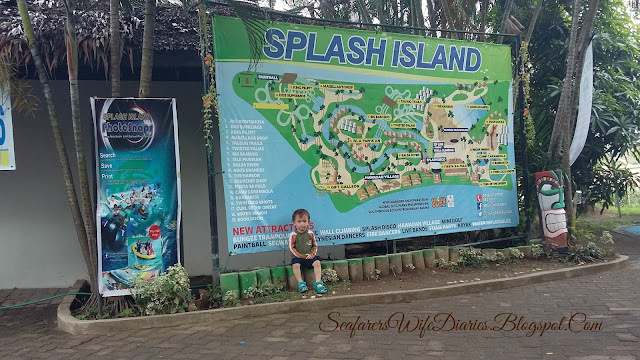 When my husband was still in Braszil going to Singapore for their last port, we talked about Splash Island since his sister would visit us here in Manila, so we decided to treat them in Splash Island and also treat it as our gift for his pamangkin's 8th birthday! My husband has a friend there whose house is fortunately near the Splash Island so thank God, may matutulugan kami. We arrived there in the evening. 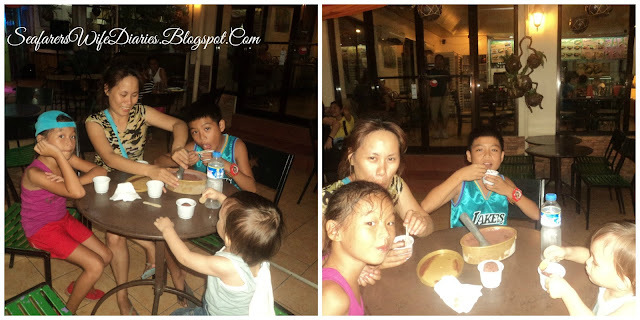 After our breakfast we were all excited to go to Splash Island. 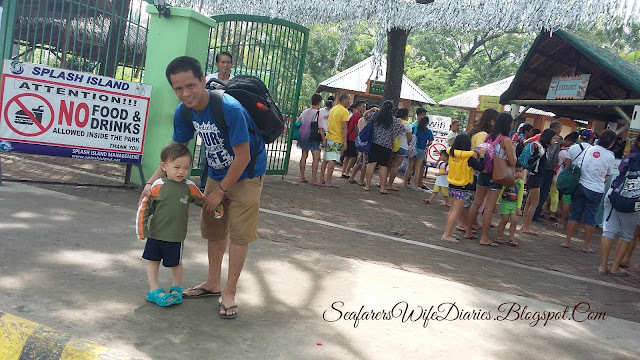 Lemuel and I we paid 500.00 each for entrance for all-day pass to Splash Island, and we've got discounted for our 5 companions - thanks to our friend who has discount coupons. If you're a residence there, you get 50% off. Bit it is case to case basis according to them. This is the entrance, if you notice at the back, it says that "NO" food and drinks are allowed inside. So that so sad, because the price of their foods inside is very expensive. Yeah, promise! So if you're going there, my advice is eat a lot and drink a lot of water then don't bring any foods at baka pagsisihan mo lang. Even the 1 glass of gulaman there na 10 pesos lang outside it's 50 pesos and also 1 piece of corn it also 50 pesos. Whoa that price!!!! 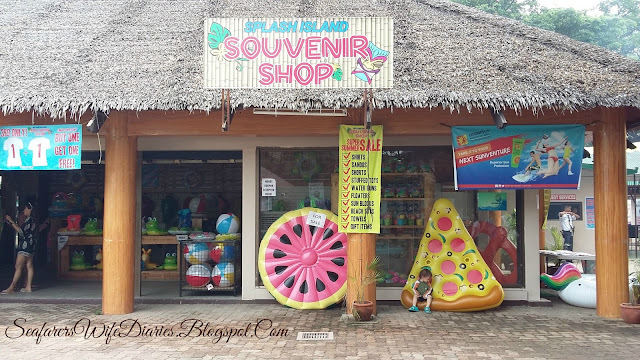 From the entrance going inside the water park you will see the Souvenir shop and they have a lot of beautiful souvenirs there if you want, and also if you want to rent cottages also those available. 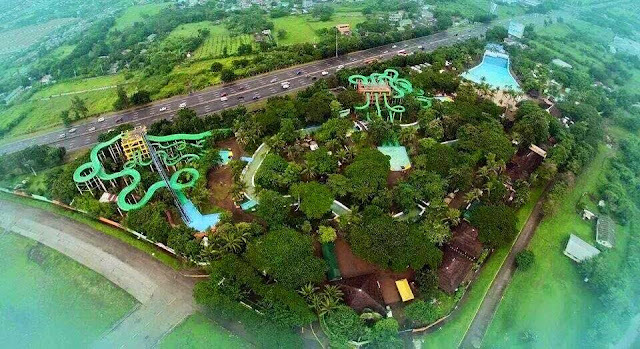 Nipa Hut- 1000.00, Family Hall good for 20-50 pax - 3000.00, for 50-100 pax- 5000.00, Aircon Cabana- 1,200 + 300 key deposit, Hawaiian 1 and 2 - 5000.00 + 500 Key deposit + I.D, Tree House-5000.00 + 500 Key deposit + I.D. The Splash Island guide map. Then they also have scheduled map for each water mark leisure. So you need to be in a hurry because if you will not, baka di mo ma enjoy, because for example in the Big Bamboo slide it will open only in 1 hour after that wala na, plus ang haba haba pa ng pila. 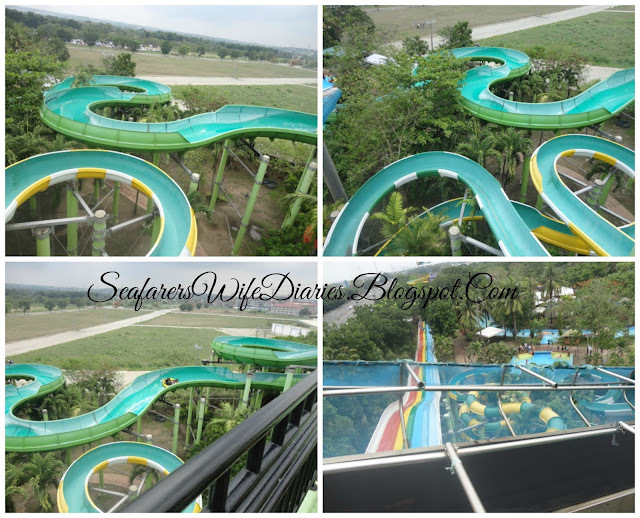 I only enjoyed the 3 Big slides there because our time na consume nalang sa pagpipila :( supper sayang! Balsa River- One of my zd's fave, he likes it and di sya magsasawang bumalik balik dito. 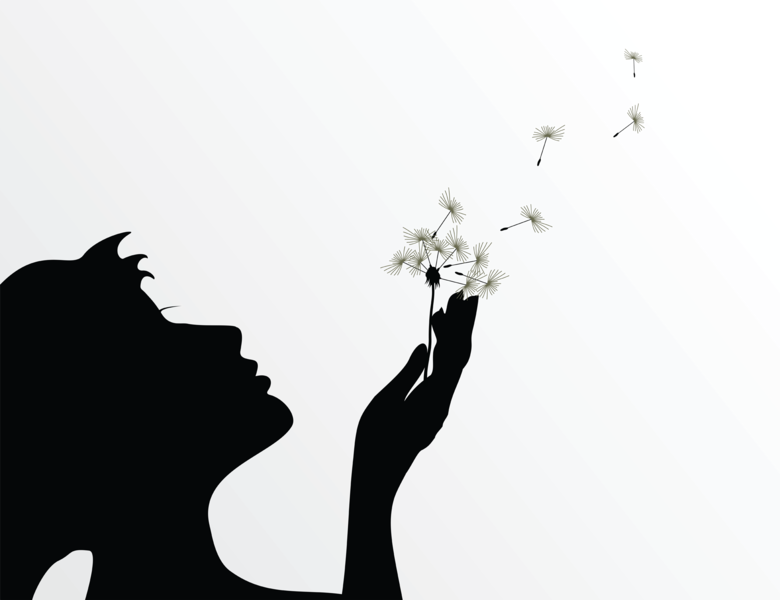 Indeed that was a great, breath taking and joyful experienced. Thank you to my husband for this great experience and also to his friend. 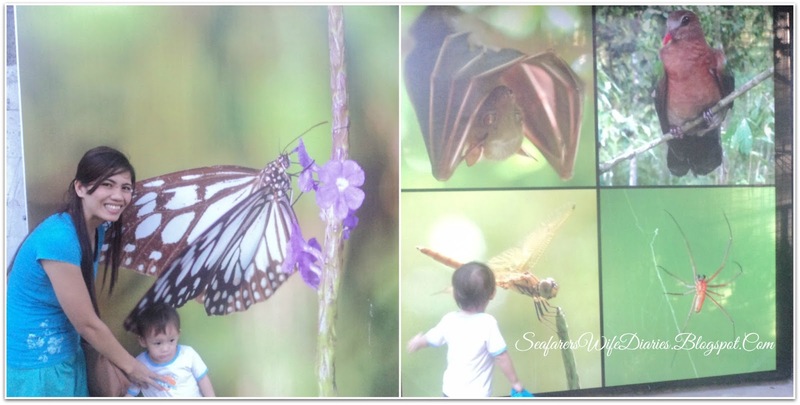 Though it's expensive, we cannot buy experience and happiness, specially to kids who really did enjoy this trip. * The water is itchy, I think it's because of the numbers of people there. * Time for pila is too long and the hour of opening is short. I think 1 hour or 1 hour and half is not enough. Nakakabitin at para kang nag aamazing race - you needed to hurry para mapuntahan mo lahat ng attractions nila. 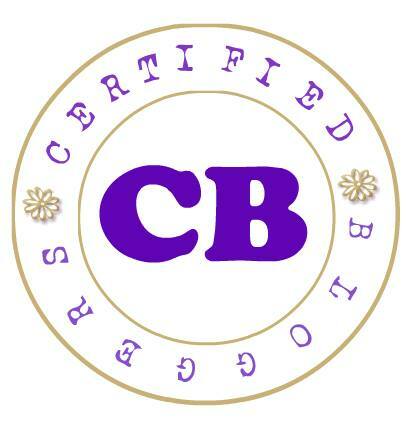 * They are very strict and they will assure your valuable things secured on their locker. If you have plan to visit this place you may avail of their tickets online through MetroDeal they have also discount their and also you might buy their ticket on the counter inside the resort. 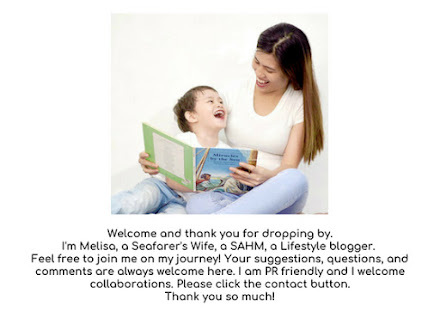 2016 Summer Gala & Park Adventures! 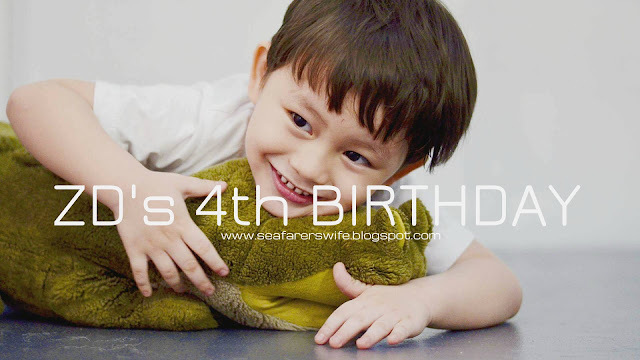 Oh my, it's been a long time since I last blogged! I've been so busy because my husband finally came home :) (Ayeee, heart! heart). 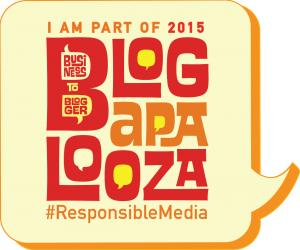 Since we're so busy it is also hard for me to update and visit my blog, so I missed bloggin. 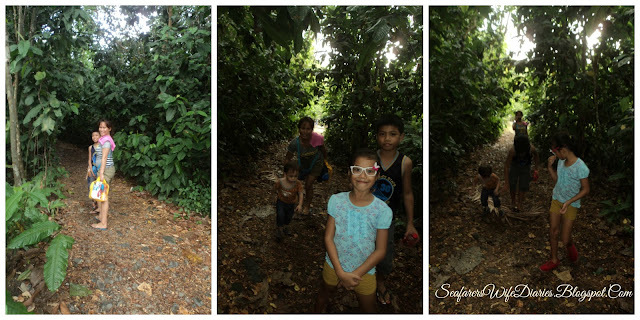 But right now I just wanted to share with you why I'm so busy last summer! First, my sister in-law visited us here in Manila from Misamis Occidental and stayed here for almost one month with her daughter and son. While waiting for my husband I was able to bring my sis in-law at the parks near in our place. 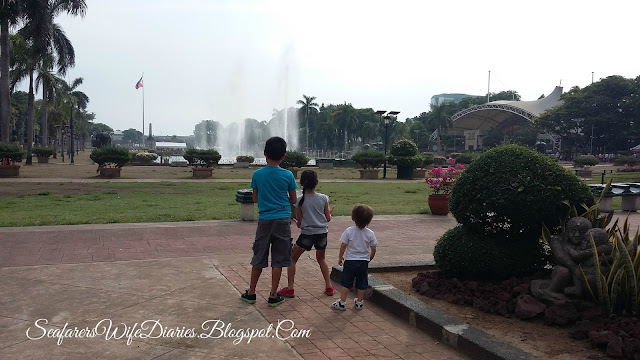 Her children were very happy because it's also their first time here in Manila to explore and experience new things that they never experienced in Mindanao. 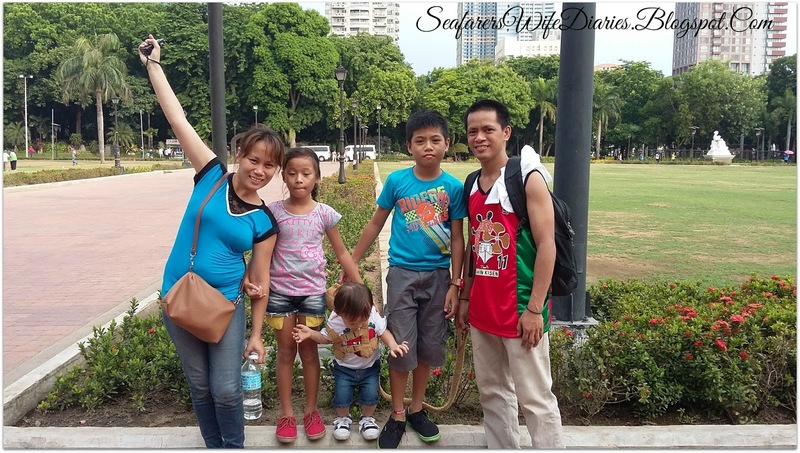 Seeing them while wondering what Manila is, I'm so grateful and I feel that they were really enjoying the place. 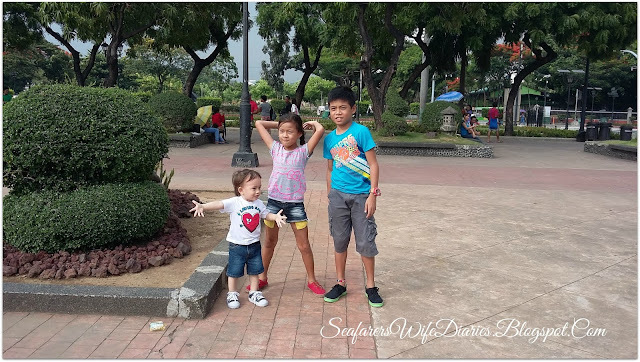 This park is near our place and the entrance fee is only eight pesos for adults and five pesos for children and students. 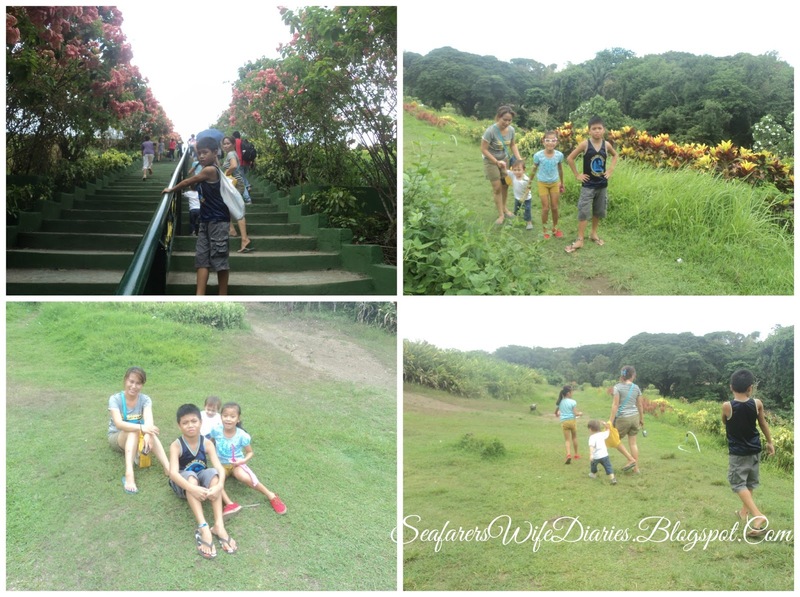 This is a great park for family and children, good for relaxation and bonding. 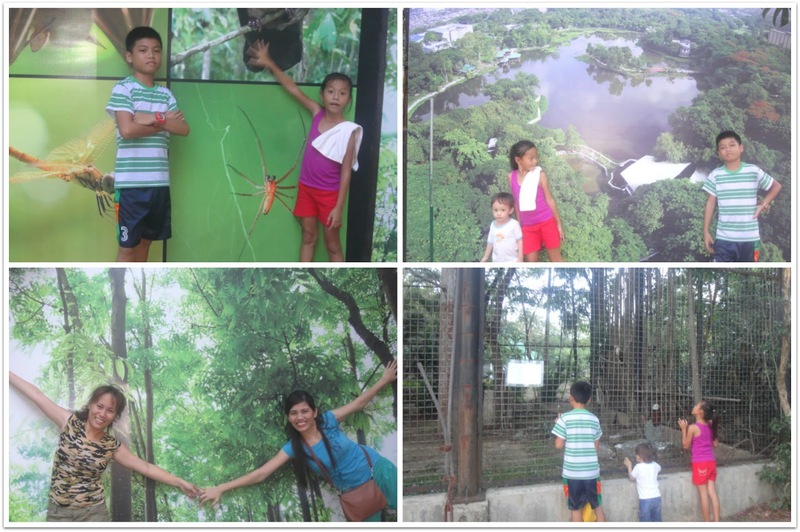 The environment is very nice I love the view and the animals inside the Park. Our our children were able to enjoy listening to the sounds of the animals like birds, monkey, snake and more. This park had also has fish ponds and you will able to experience fishing but you have to pay fist. 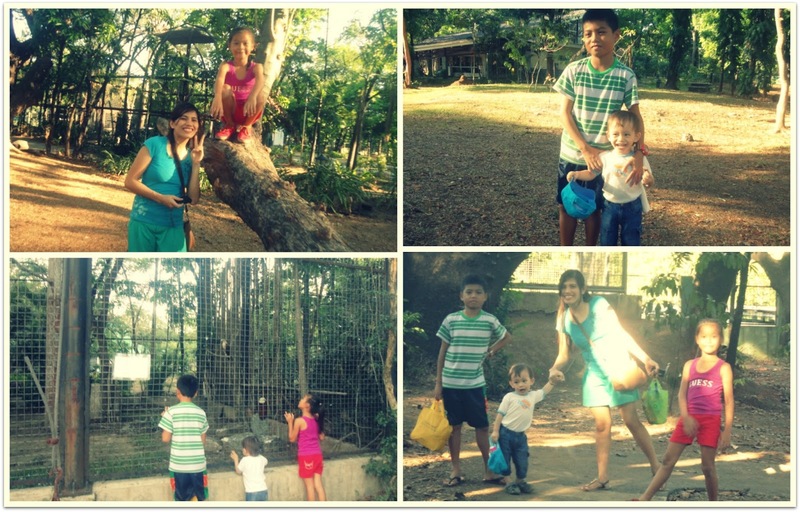 We arrived in the place late in the afternoon so we're not able to visit the other animals inside this park because 4pm was the cut off time, but it's okay at least we really enjoyed the place. After the Wild Life, we also visited the Quezon City Circle, since both places are just near. As many of us know, QCMC has no entrance fee and there's a play ground there for children, my toddler and my husband's pamangkin enjoyed biking and playing slides. During the night you might also able to see their dancing water fountain located in the center of the circle. Of course after that tiring walking, playing and hopping we're so hungry and that's why we want Ice cream here in Coconut house with their home made Pizza. 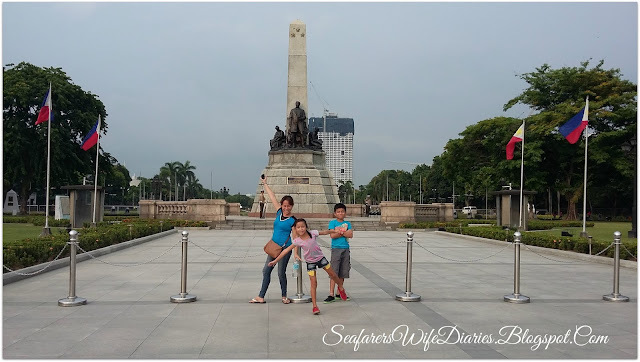 Luneta is a historical urban park in the Philippines. 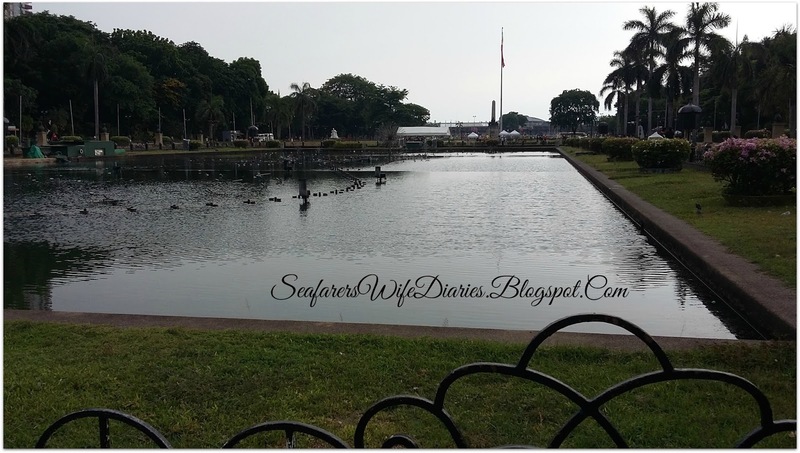 Located along Roxas Boulevard, Manila, adjacent to the old walled city of Intramuros, it is one of the largest urban parks in Asia. 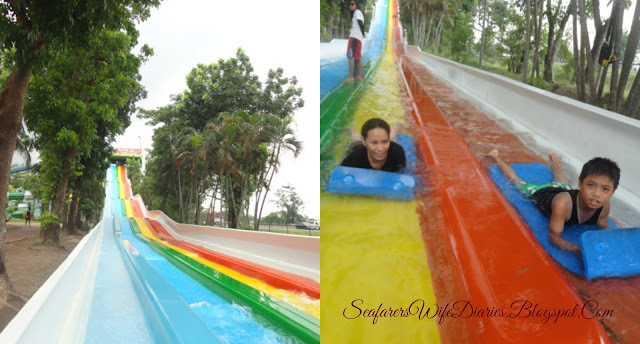 It has been a favorite leisure spot, and is frequented on Sundays and national holidays. 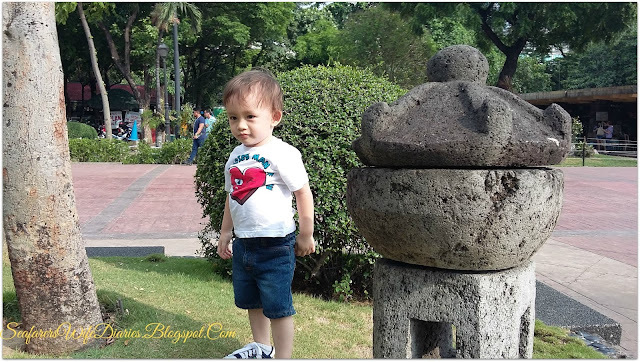 Rizal Park is one of the major tourist attractions of Manila. We're so excited, specially the kids because they really wanted to visit the Rizal Park in Luneta. When we arrived there, my zd bear wanted to run anywhere so I let him run and enjoy the park. They rode the train, my zd bear was addicted to the train, he really cried out after riding the train because he wanted to ride again. 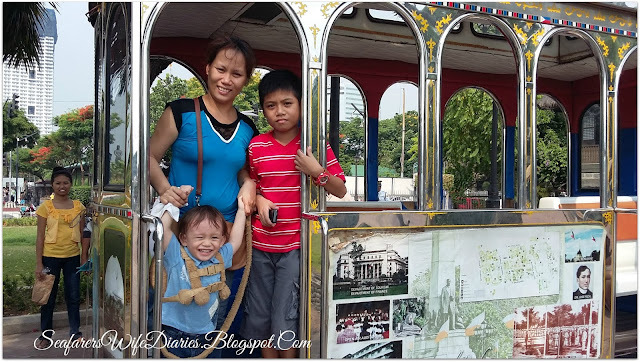 After riding the mini-train we are able to walk and my zd bear had a great time exploring this wide area and enjoying the place. 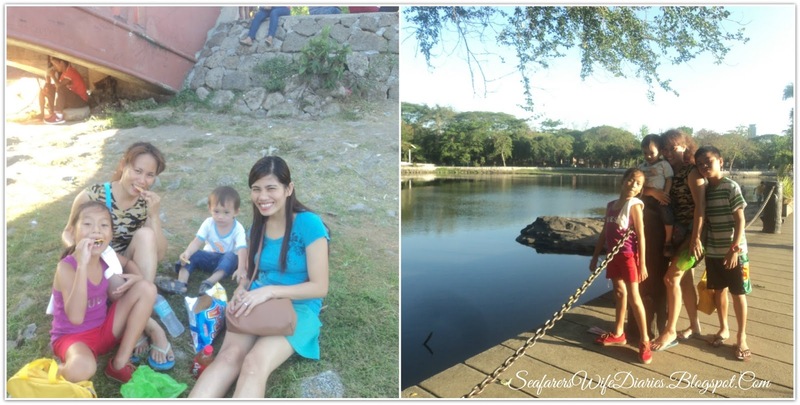 It was really a great experience, thanks to these fun-filled parks visit with my sis-in-law. Through this parks adventure, we're able to explore, enjoy new ambiance and had new experiences. We're not just enjoying the place but we had beautiful memories to remember specially the kids and they are also learning from this experience. Did you visit the parks? Where? Did you enjoy it? 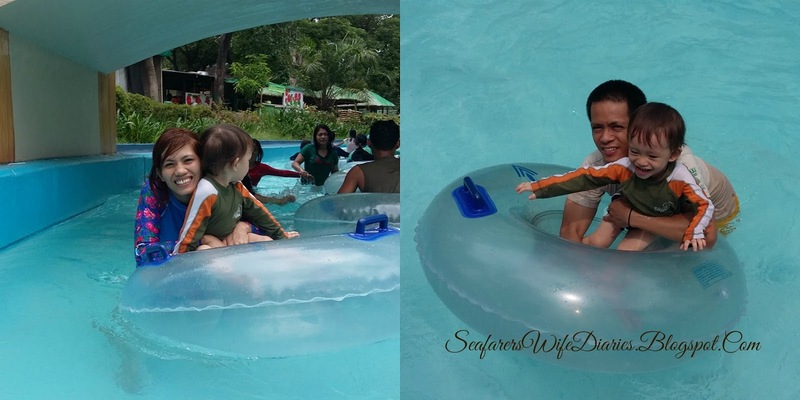 7 Significant Things to Remember During Our Wedding + 3rd Wedding Anniv! The Mind Museum BGC: Science Comes Alive!